Breathe a breath of fresh air into your warm-weather decorating with this brand-new edition of our seasonal DIY decorating series! 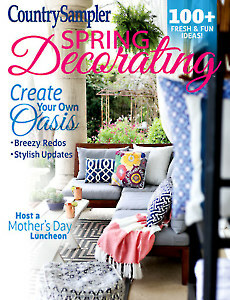 This sunny spring issue is absolutely bursting with brilliant home-transforming ideas for Easter, Mother’s Day, Fourth of July and more. 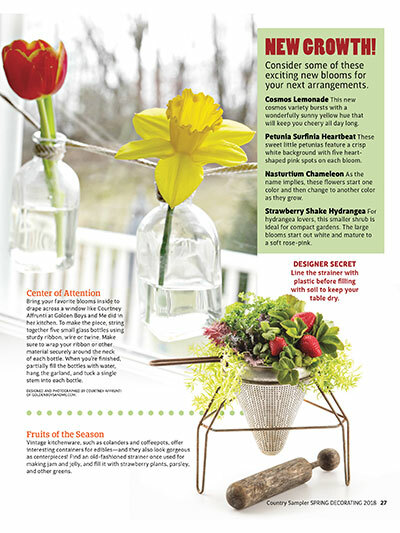 Brighten your home and garden with simple spring updates. 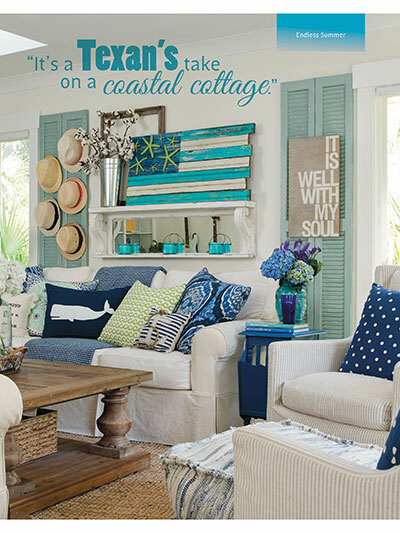 Tour several coastal-inspired homes from all across the country. Create sweet centerpieces and arrangements guaranteed to bring life to your rooms. 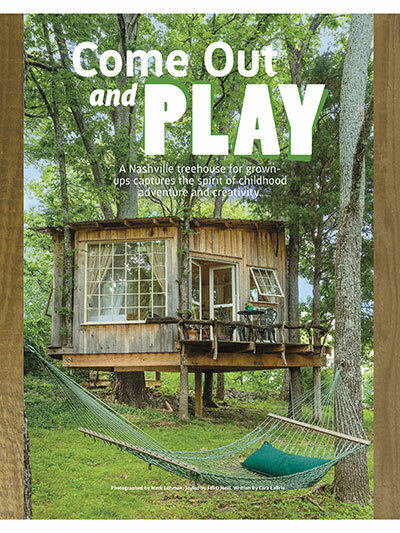 Take a peek at clever camper makeovers that are geared for "glamping." 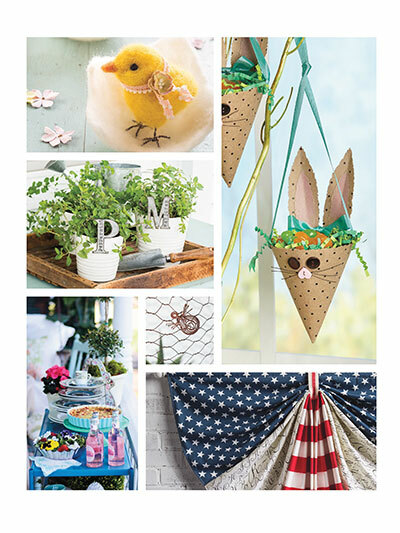 Craft charming and fun Easter decorations. 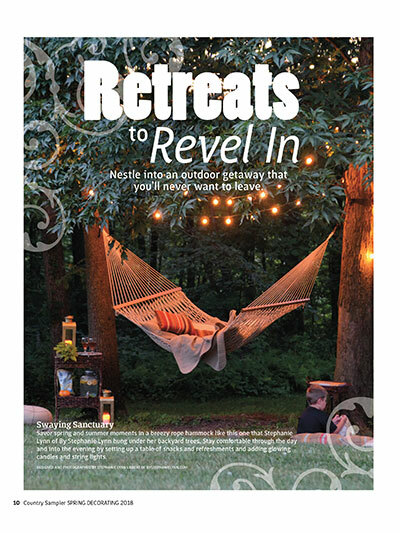 Design your own backyard retreat. Discover how to cook with actual flowers. 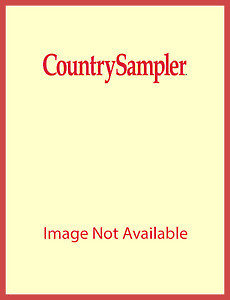 I was thrilled to get the Country Sampler Spring Decorating Issue yesterday, and I love how you were able to include so much in just one issue.